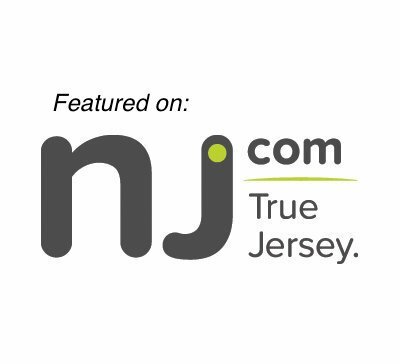 New Jersey pain management specialist helps patients resolve chronic pain conditions. Pain is used by the body as a warning sign that something is wrong. Low back pain, for example, is sometimes the symptom of a herniated disc compressing the spinal nerves. These nerves then send pain signals to the brain, where the brain itself experiences the unpleasant sensation of pain. Immediately following an injury, pain may be experienced —this type of pain is known as acute pain. Often, acute pain will subside on its own within a few hours or days with minimal treatment. However, in some instances the cause of the pain is more significant. The cause may be due to an injury to the muscle (sprain/strain), bone (fracture), spinal discs (bulges and herniations), or other areas in the tendons and ligaments. When these types of injuries occur, it is very important to address the injury itself and not just the pain. If nothing is done to address the cause of pain, the nerve fibers that transmit acute pain signals eventually shift the burden of responsibility to slower nerve fibers, leading to a chronic pain condition. There are a number of common symptoms for chronic pain. Often, the condition is described as a dull, achy sensation. Over time, chronic pain can cause fatigue, insomnia, withdrawal from everyday activities, a weakened immune system, depression, and anxiety. A Physiatrist is a type of Medical Doctor who specializes in diagnosing and treating both acute and chronic pain conditions related to the musculoskeletal system. The pain management specialist at Monmouth Pain & Rehabilitation helps those with chronic pain or disease to improve quality of life by increasing functioning and reducing pain. A pain management specialist often works closely with other practitioners, including physical therapists, acupuncturists, and/or Chiropractic Doctors, to create and carry out plans of rehabilitation and pain management. This type of doctor also offers a variety of minimally invasive procedures—including injections of corticosteroids and/or an anesthetic numbing agent—to help patients get back on their feet and rehabilitate with physical therapy practices. At our Lacey, Wall, & Shrewsbury NJ rehabilitation facilities, our goal is to help patients ease pain and improve quality of life through conservative methods. Essentially, this means we offer a number of healthy, effective modalities to help patients with chronic pain conditions.